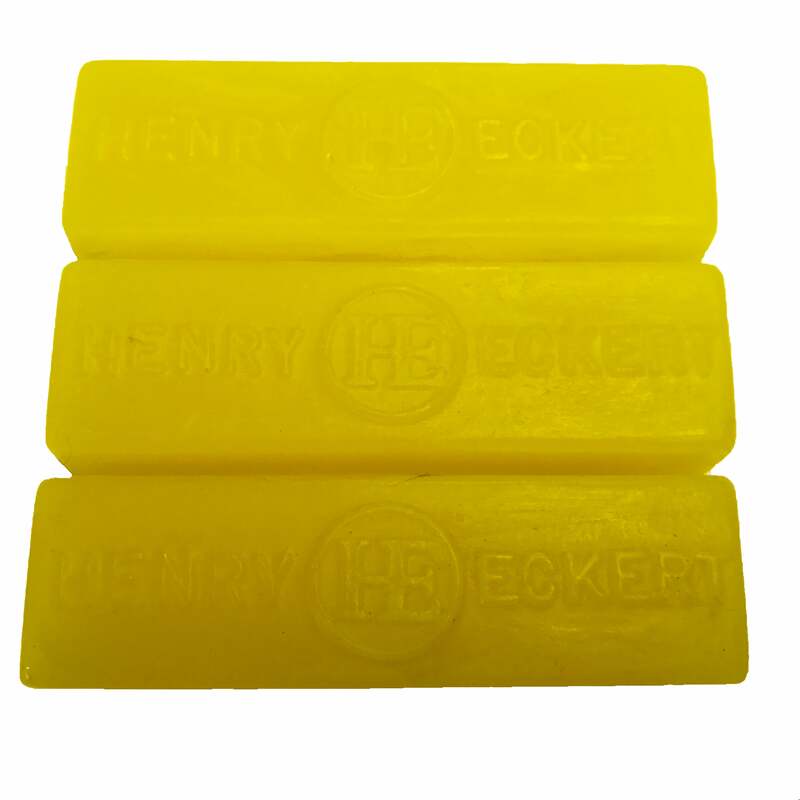 Henry Eckert Plane Wax is made from waxes which include Paraffin wax and Beeswax. Just scribble it down your plane sole, hand saw or table saw to reduce friction dramatically. The tablet is around 95mm long .